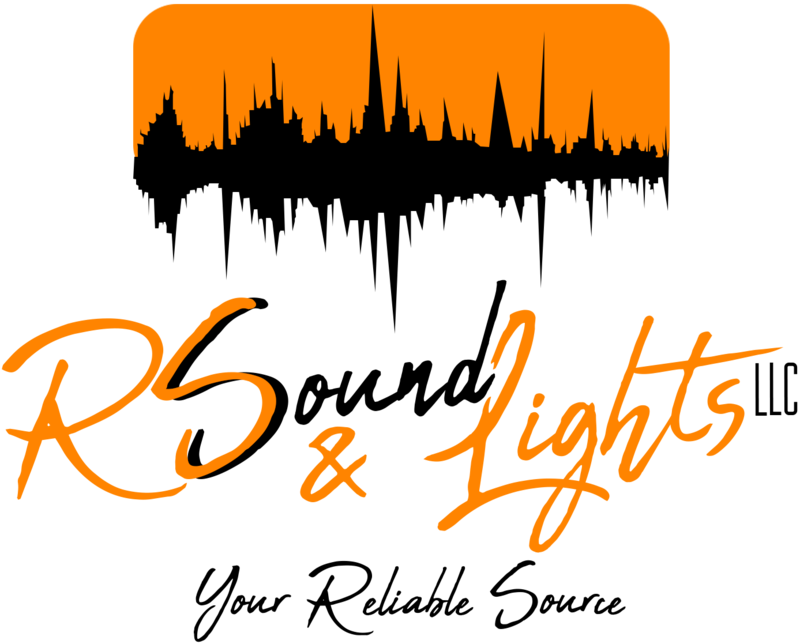 RS Sound & Lights, president, Roberto Sanchez, has more than 30 years of experience in the industry. Roberto has worked with many recognized audiovisual companies in Orlando & Puerto Rico. He has traveled throughout the US, Canada and internationally to provide his services as Audio & Lighting Engineer. In 2011, he established RS Sound & Lights with an emphasis of providing reliable audiovisual services to all kinds of events and budgets. From press conferences, conventions, galas, festivals, concerts, graduations, video recordings, broadcasting sales and/or equipment rental, RS Sound & Lights offers excellent performance. As a result, we boast an extensive portfolio of satisfied clients.